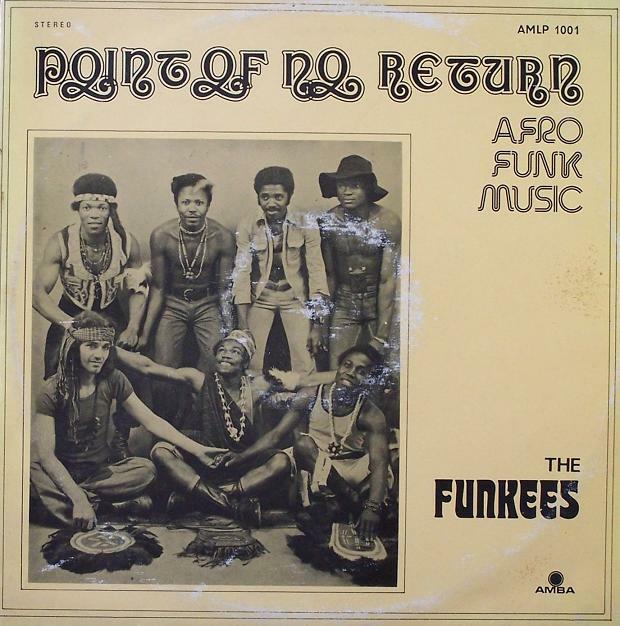 Spectacular funk rock album from Nigeria. 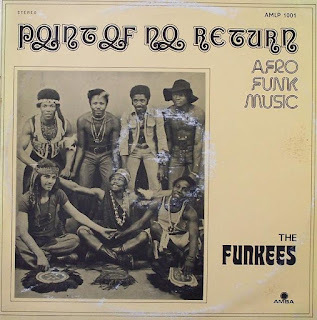 Readily available on the blogosphere but I'm just posting it in anticipation of the new Funkees comp that will be released by Soundway on April 10 called "Dancing Time: The Best of Eastern Nigeria's Afro-Rock Exponents 1973-1977." Definitely grab a copy if you like this, considering how rare (and therefore expensive) this album is. Super album. Very very cool and funky.